Atlanta Traffic Ticket Lawyer Kimbrel > Traffic Court > Can I Get A Traffic Ticket For Aggressive Driving In Atlanta Georgia? We often tend to rush from Point A. to Point B., sometimes it may seem that we just don’t have enough time in the day, however, if we are not mindful of our driving during the time that we are on the road, how we drive can be considered aggressive driving. If you are pulled over for Aggressive Driving in Georgia, you may very well end up with a misdemeanor if convicted. This is not a simple Georgia Traffic Ticket. It carries with it the potential of a serious charge that can stay on your record and affect your life and future both in the long term and short. What Can Be Considered Aggressive Driving In Atlanta Georgia? These are just some of the actions covered under aggressive driving in Georgia. 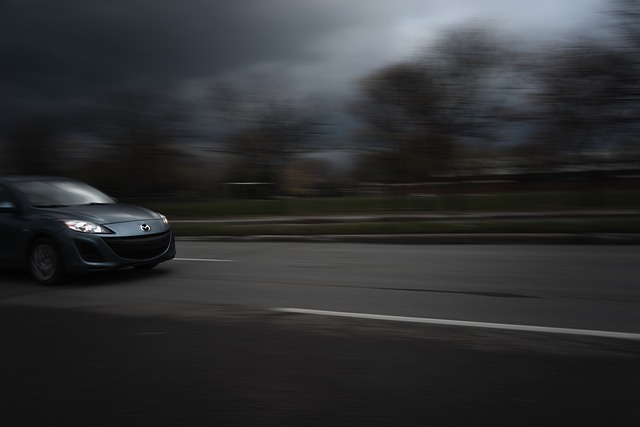 Because of the nature of an Aggressive Driving charge, you may be guilty of breaking various other driving laws covered under other penal codes. Additionally, a person found guilty of Aggressive Driving may also face a misdemeanor charge that is both high and aggravated in nature. You may also face a minimum of 6 points on your license and need to pay fines as well. A conviction of Aggressive Driving Charges needs to prove that your acts were intentional. Aggressive Driving can no doubt be dangerous and cause harm to others, however, the intent must be there. Your defense strategy should be strong and upon receiving an Aggressive Driving ticket, you need to reach out to a professional Traffic Ticket Lawyer in Atlanta who can work with you and your situation and circumstances to determine how best to represent you and your interests. Get ahead of your aggressive driving defense by speaking to Attorney Kimbrel today.